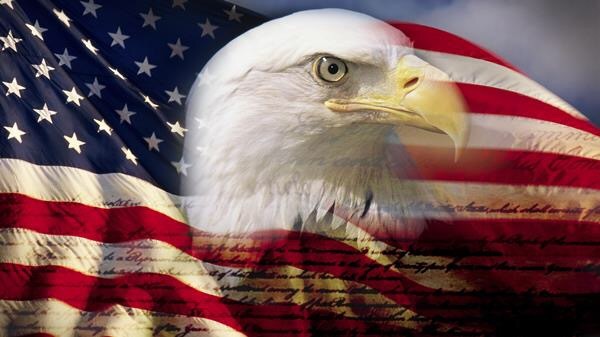 Are you right wing or are you left wing or are you somewhere in the middle? To the person with a basic grasp of these terms it can be quite bewildering to navigate through the modern world. It’s tough, trying to figure out how much tax is fair for the rich to pay and should the poor pay any tax at all? Should the money raised by such methods be invested in health, transport or education? These questions are at the core of most political systems and debates. Both systems have merits. There are logical arguments for less tax and there are benefits to raising more money from taxes, provided the public services we get in return work efficiently. These systems also have flaws, in that the privatised, capitalist system of America (less tax, everyone for them self) seems heartless. People suffer through a health condition that is little to know fault of their own and they are financially crippled as a result. Health is just one factor. The system is great for rich people at the top but creates massive problems for people at the bottom trying to climb up on their own. 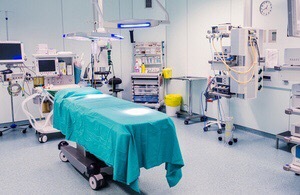 Here in the UK, the system of free healthcare and handouts to the poor in society we have certainly feels more humane and caring, but it creates problems of its own. The fear is gone. The desire to get off the bottom rung is reduced. 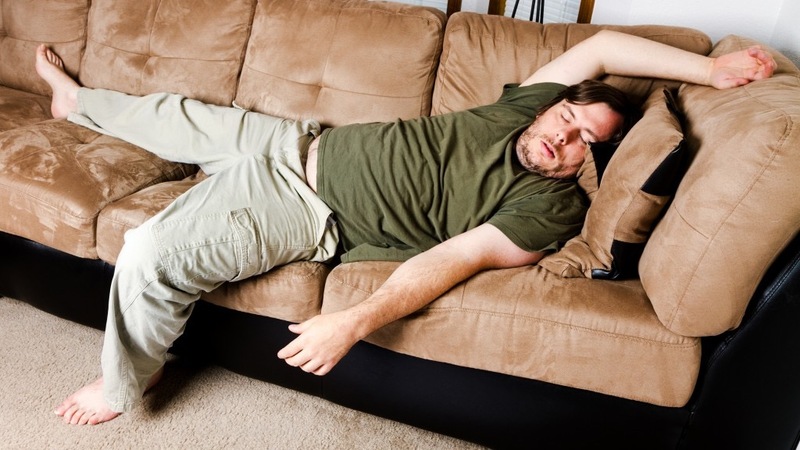 There is more reliance on the government and less self motivation to achieve all that you can be on this planet. These idealisms bring with them their own culture and wider belief systems. For years I thought these two idealisms were polar opposites, like parallel lines on a train track, never destined to meet. That was until I was playing Mario Kart one night with my friends. I now believe there is a third way. 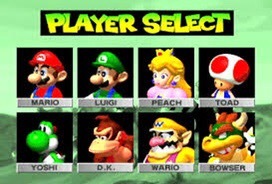 Mario Kart is a racing game targeted at children but played mainly by groups of men that have ran out of luck on Tinder. These (usually) men who find comfort and camaraderie reminiscing about a simpler time when the big testosterone surge hadn’t really kicked in yet and life was mainly about computer games, Friday tests and what’s the new Happy Meal toy? 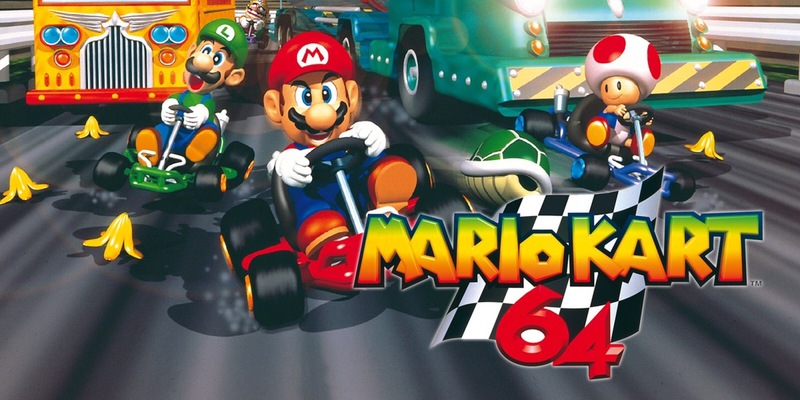 During the game, eight characters, including Mario,Luigi,Bowser, Toad and Princess Peach* compete along various courses including Rainbow Road, the Mushroom Kingdom, Bowser’s Castle and that deadly Motorway one where you have to drive into oncoming traffic. The game is fiercely competitive, with each race demanding all the reflexes, intelligence and dexterity of my bleary-eyed, tipsy friends at two in the morning. When a race is won, it is deserved. 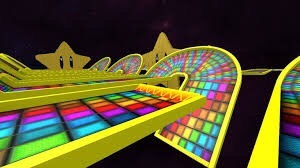 No one wins a race by accident (unless you cheat in the Wario Stadium) and victory leads to a great sense of achievement. It is definitely a system which rewards the best competitor and leaves a bitter taste with the person at the bottom of the score board. But within this game there is a blue print model which can be adopted and applied to wider systems and processes in order to keep things fair and competitive. 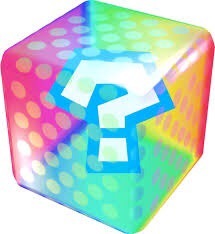 When you race in Mario Kart, at several parts around the track there are mystery boxes full of items that can help you get an advantage in the race. 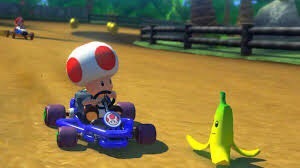 Sometimes it’s a banana skin that when used accurately can cause the person behind you to slip, sometimes it’s a mushroom 🍄 booster and sometimes it’s a global apocalypse lightning strike that makes all your opponents tiny while the proportionately giant you can steam ahead into first place. 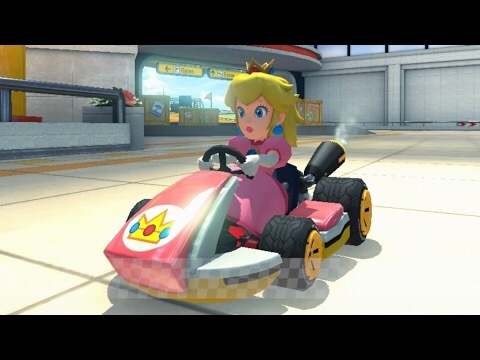 If you play Mario Kart long enough it becomes apparent that the racers at the bottom are given more powerful tools that give them more of a chance. 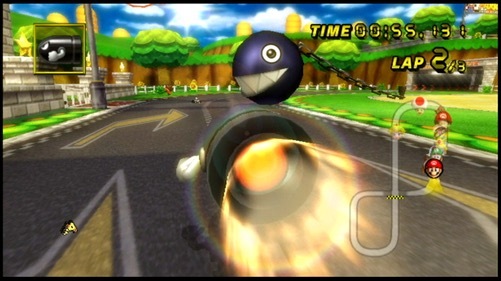 However, the race leaders may get a mushroom, green shell or something small to only give them a slight edge. 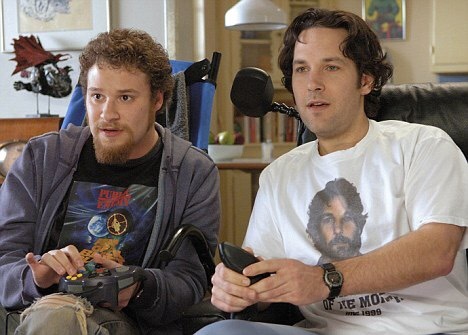 The result of this is that everyone playing Mario Kart stays engaged in the game. The guy in the lead never gets too confident because they know that they are very vulnerable to being attacked in first place. They have to stay alert. The person at the back knows that if they can just keep going they might get a Magic Bullet and charge their way up the leaderboard. The important thing is not to give up or drive in the wrong self sabotaging direction. To have a chance you must stay in the race. It may take a some practice but after a while you will start to see a little improvement. 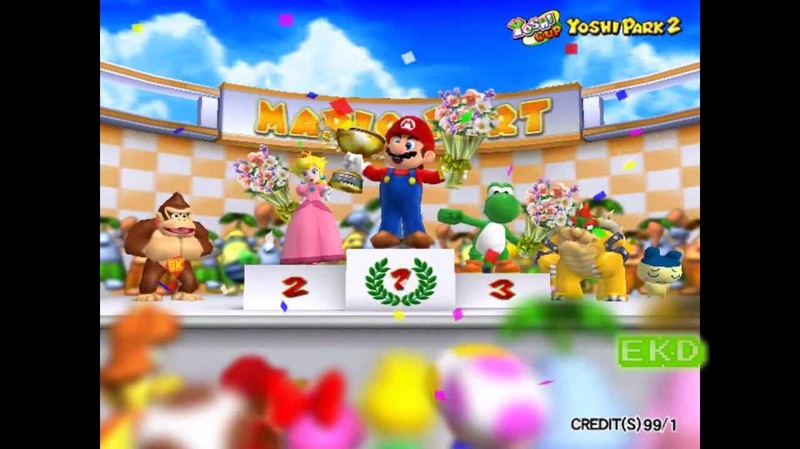 This reward system in Mario Kart could be applied in principle to systems in our world. In education there are scholarships to give a person from a disadvantaged back ground some help with their tuition. They still have to make an effort and pass the exams, but the playing field is now more even. People who are motivated to start a business could try to get it to a level where they may receive funding from the government. The important thing is that a person makes some sort of effort in order to get this boost. To keep going. This boost is an aid to reward the people that are trying. You can’t get it if you don’t try. 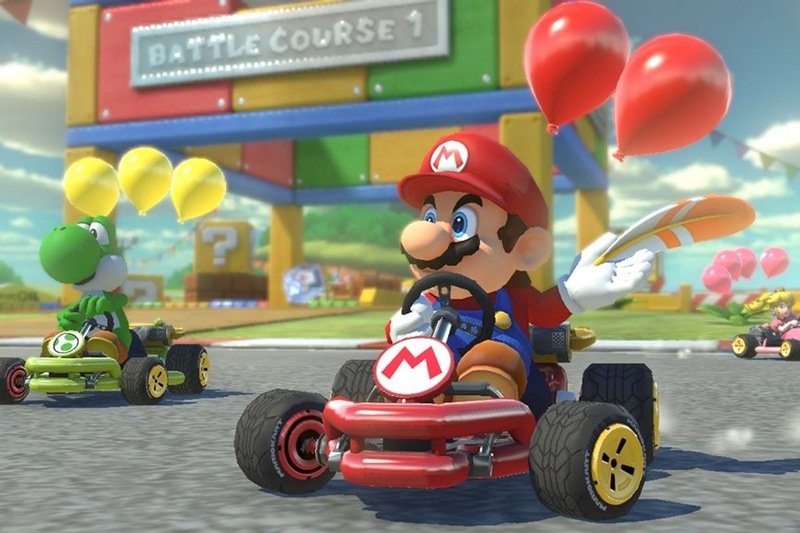 Where the Mario Kart system is applied it could create a more motivated happy culture. Making sure no one at the top of the hierarchy gets too greedy and no one at the bottom feels too disadvantaged. So from now on when someone asks me if I am Marksist or right wing I will tell them I am a Kartist! If you agree with the ideas mentioned here let’s change the culture a promote this new Mariofesto! *Peaches usually gets picked by a guy trying to be ironic or a guy who says, “I’ll pick the chick” followed by him laughing at his own basic quip. 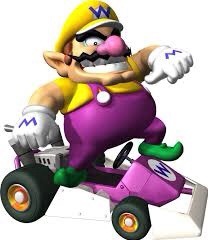 On another side note there is a character called Wario, who is sort of an evil mirror image Mario. 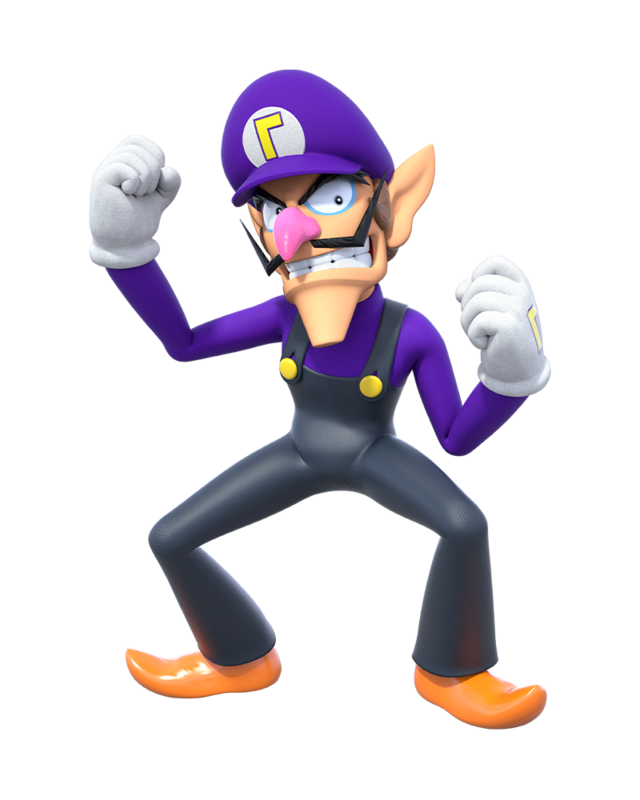 This is fine, but it has always annoyed me that some guy in Nintendo HQ is a millionaire because he was sitting there one day and thought, ‘What about Waluigi?’ Possibly the least effort made to create a new character in the history of fiction!